Rigorous adherence to good manufacturing practice minimizes the risk of adulteration or misbranding of cosmetics. 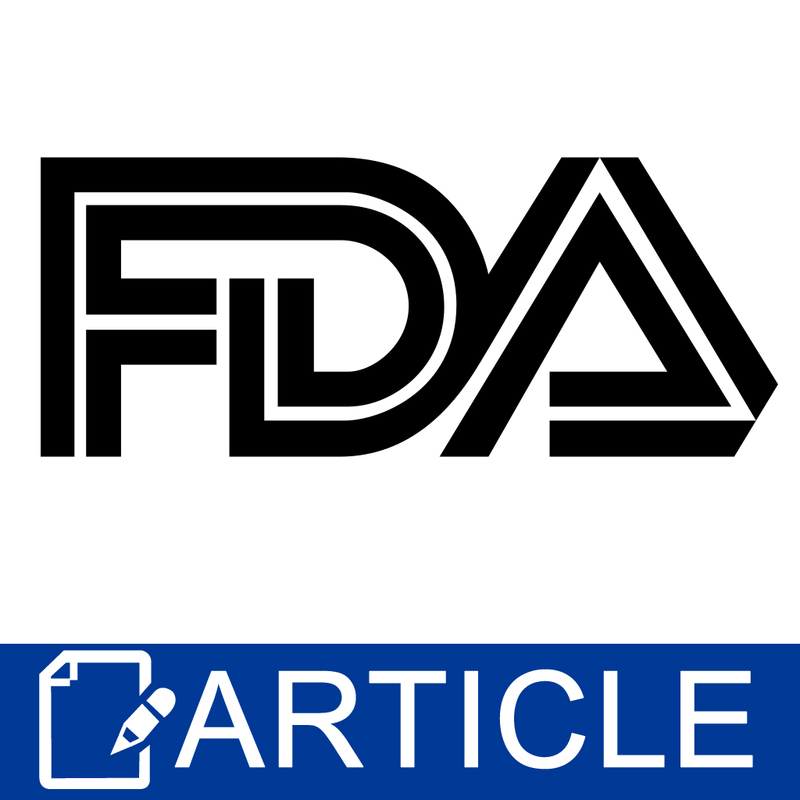 The following cosmetic establishment instructions, excerpted from FDA's Inspection Operations Manual, may serve as guidelines for effective self-inspection. A good inspection score means that an establishment follows good manufacturing practice. 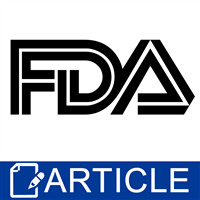 The FDA has a checklist of 10 guidelines they use for inspection. This article addresses guidelines 1 and 2. Use this month to focus on these two guidelines. Next month we will address Raw Materials and Lab Controls. a. Buildings used in the manufacture or storage of cosmetics are of suitable size, design and construction to permit unobstructed placement of equipment, orderly storage of materials, sanitary operation, and proper cleaning and maintenance. b. Floors, walls and ceilings are constructed of smooth, easily cleanable surfaces and are kept clean and in good repair. c. Fixtures, ducts and pipes are installed in such a manner that drip or condensate does not contaminate cosmetic materials, utensils, cosmetic contact surfaces of equipment, or finished products in bulk. d. Lighting and ventilation are sufficient for the intended operation and comfort of personnel. e. Water supply, washing and toilet facilities, floor drainage and sewage system are adequate for sanitary operation and cleaning of facilities, equipment and utensils, as well as to satisfy employee needs and facilitate personal cleanliness. a. Equipment and utensils used in processing, holding, transferring and filling are of appropriate design, material and workmanship to prevent corrosion, buildup of material, or adulteration with lubricants, dirt or sanitizing agent. b. Utensils, transfer piping and cosmetic contact surfaces of equipment are well-maintained and clean and are sanitized at appropriate intervals. c. Cleaned and sanitized portable equipment and utensils are stored and located, and cosmetic contact surfaces of equipment are covered, in a manner that protects them from splash, dust or other contamination.